Rugged diesel drive trash pumps 3” with flows to 1000 liters per minute, head to 29 meters and Suction lift to 7.6 meters. 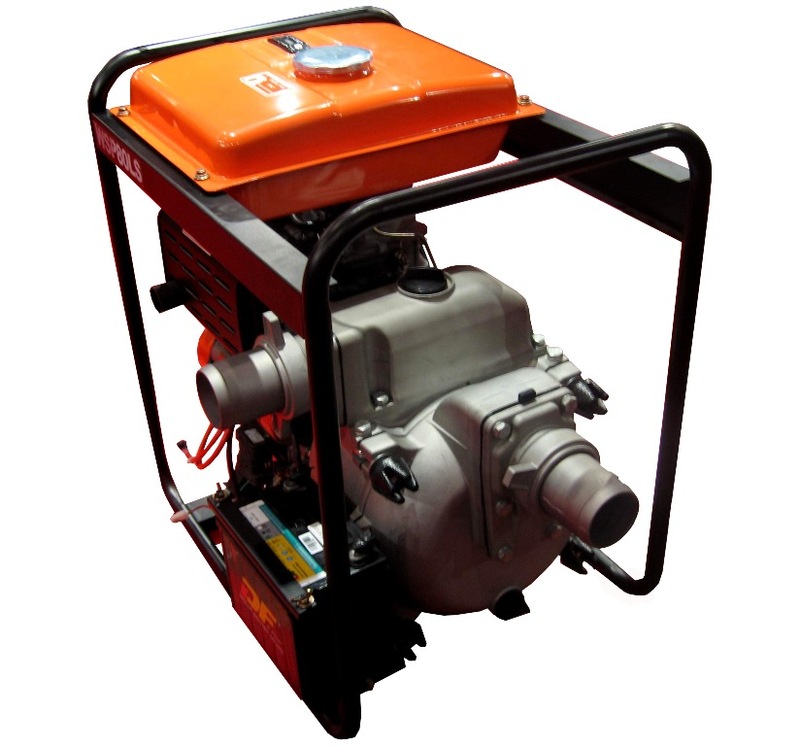 This Diesel Trash Pump feature a big front mounted clean out port that enables pumps to be purged of debris without disconnecting pipe work and heavy cast iron volute. 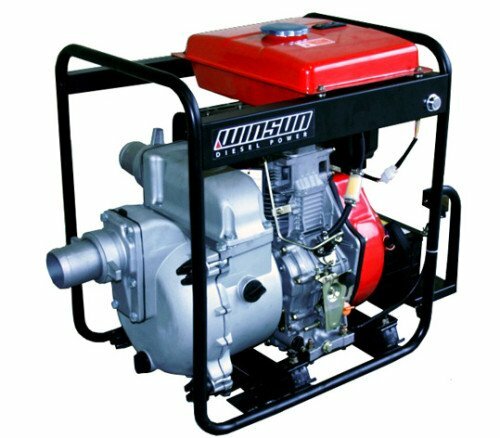 Winsun Diesel Water Pumps are ideal for all farming, mining and bore water applications where diesel fuel is preferred over petrol. 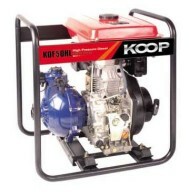 Self-priming pump requires no water for subsequent pumping operation once initial pumping is done. 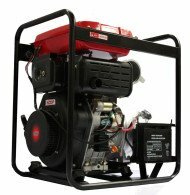 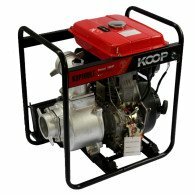 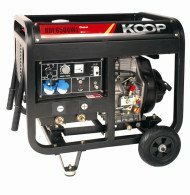 Tags: 13HP, 3 inch, Diesel, Electric Start, TRASH PUMP.